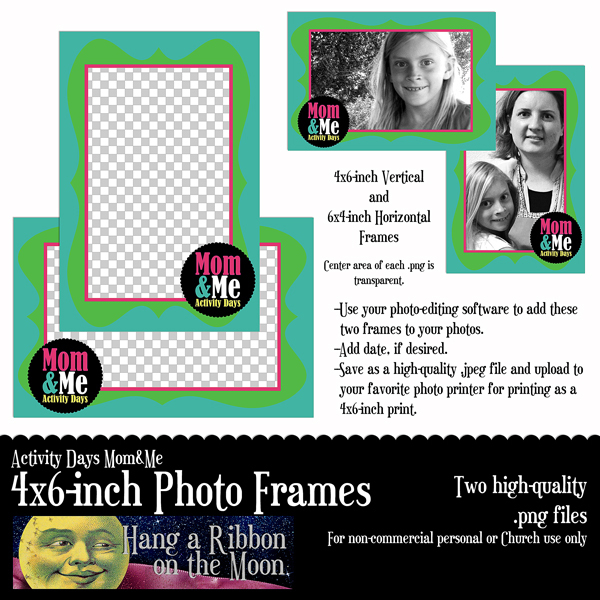 Here’s the latest in my series of designs for your next Activity Days Mom&Me activity: a couple of photo frames. They’re designed to dress up your own snapshots and create adorable photo gifts for your Activity Days girls. During your next Mom and Me event, snap photos of the girls with their moms. Then, after the day is over, combine my two 4×6-inch photo frames in .png format with your pictures. My frames are designed for you to place over your photos using your photo-editing software. (The center portion of the frames is transparent.) Add date information, if you want, then, save your newly framed photos as high-quality .jpeg files. Finally, upload them to your favorite photo printer and have them printed as inexpensive 4×6-inch photos. Your girls and their mothers will love these wonderful keepsakes of their time together! 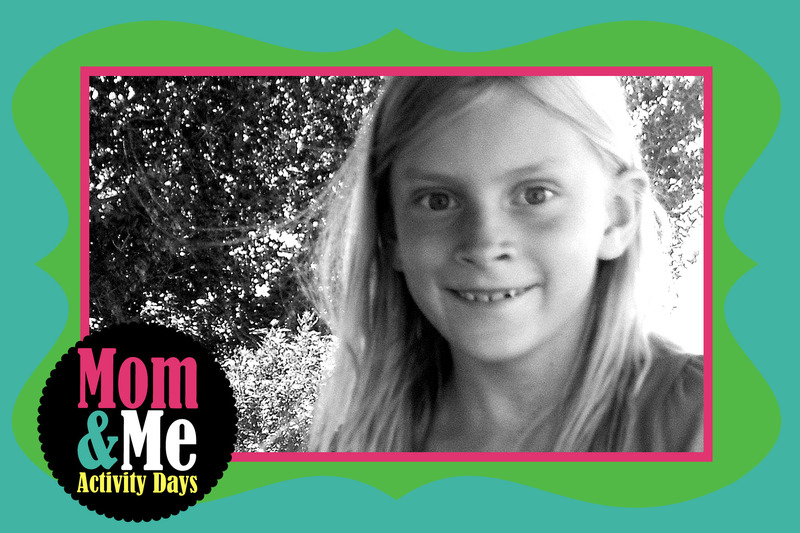 Download my Activity Days Mom&Me 4×6-inch Photo Frames here. Remember, don’t share my files. 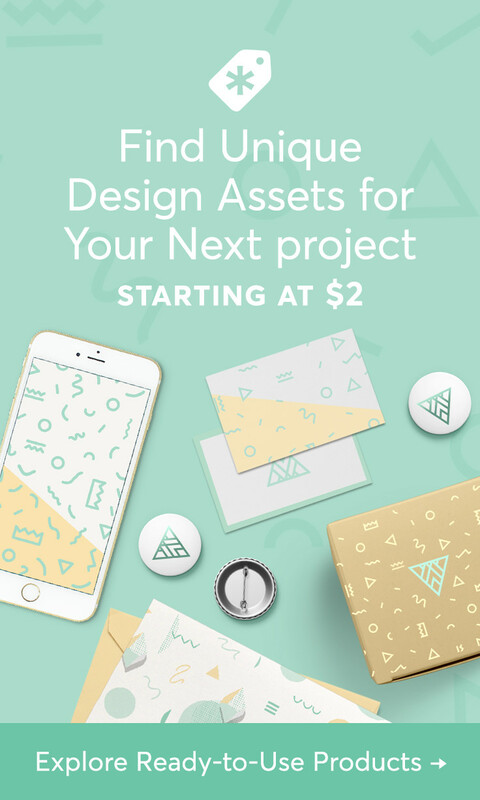 Send your friends here to download their own. 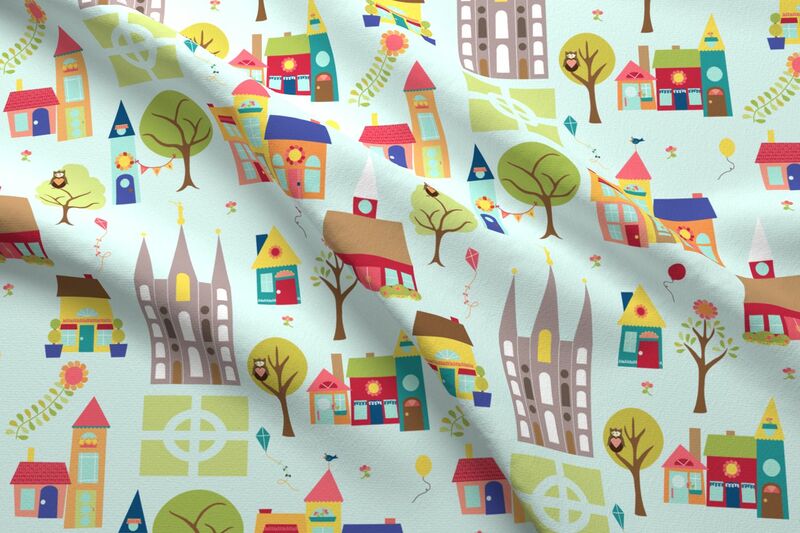 All of my printables are for non-commercial personal or Church use only! 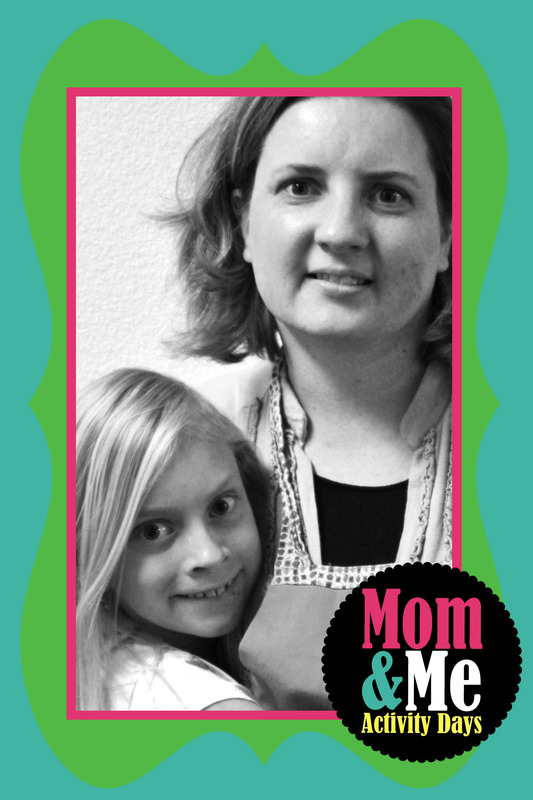 I have more great Mom&Me printables coming! Like this blog on Facebook or become an email follower (fill out the box on the right) so you won’t miss a post or project!